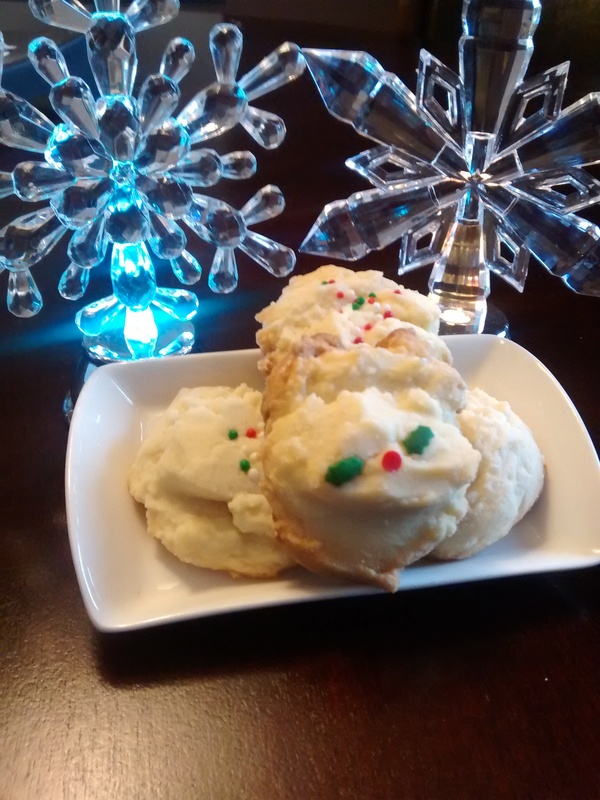 Whipped Shortbread Cookies Archives - THE OLIVE BLOGGER - Recipes your family will love! Today is a little bit different from our first 3 days! We decided to pull out a classic from our cookie vault and share our Classic Whipped Shortbread Cookie (in case you missed it last year). This was one of our most popular cookie recipes, and continues to see love from everyone who makes it! It is so, soooo easy to make and melts in your mouth with each bite, it has to be one of my favorites, and definitely one I look forward to making every year. This recipe is great because it makes a ton of cookies, with little effort (and I don’t know about you, but time is LIMITED during Christmas in our household!). It makes about 4 dozen cookies, and they freeze wonderfully…which means you can make them ahead of time and pop em in the freezer until you are ready to put your goodie trays together. CHECK OUT THE RECIPE: WHIPPED SHORTBREAD COOKIES HERE!!! Be sure to check out the first 3 days of our 2016 Christmas Baking Frenzy and let us know what cookies and treats you’ve made for yourself! This post contains affiliate links, which help us keep the site running 🙂 Please see my Disclosures Page for more information!